Intelligent transport systems – Kedros, a.s. Since 2009 we have been developing custom transport systems or modules thereof suitable for private companies as well as for the state administration. Traffic and its solution nowadays becomes a key area of interest for cities, companies and for citizens as well. The gravity of the subject has transformed into several initiatives (smart city, intelligent transport systems) within municipalities (Nitra, Poprad, Bratislava), states (EU, Slovakia, Czech Republic, …), or companies (SSCC, Automotive, Industry 4.0). Within the smart technologies we specialize in intelligent transport solutions and in smart energy (https://emdms.kedros.sk). Thanks to the participation on various projects in the domains of transport and smart solutions, the Kedros, a.s. is experienced in designing and implementation of custom IS solutions. 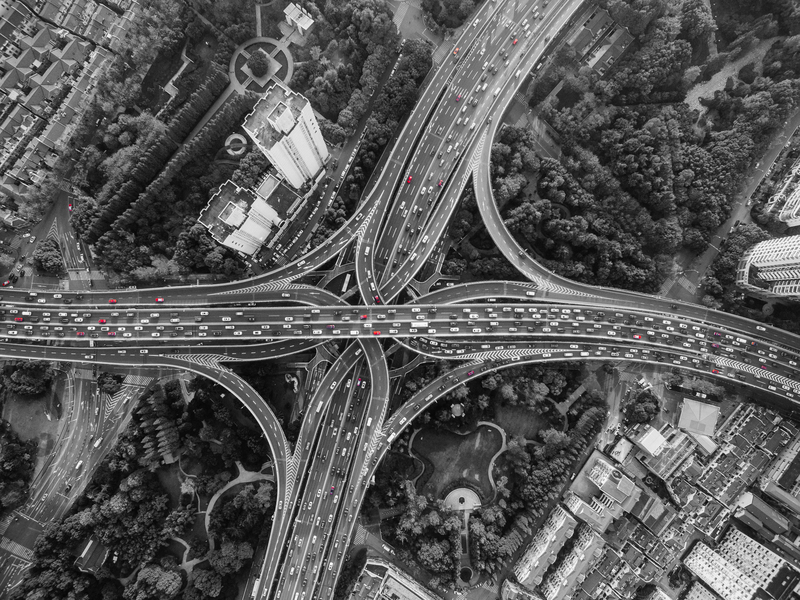 Our products enable companies to have a complex overview and detailed control over field force localization hence allowing to plan company’s transport / logistics budget better. 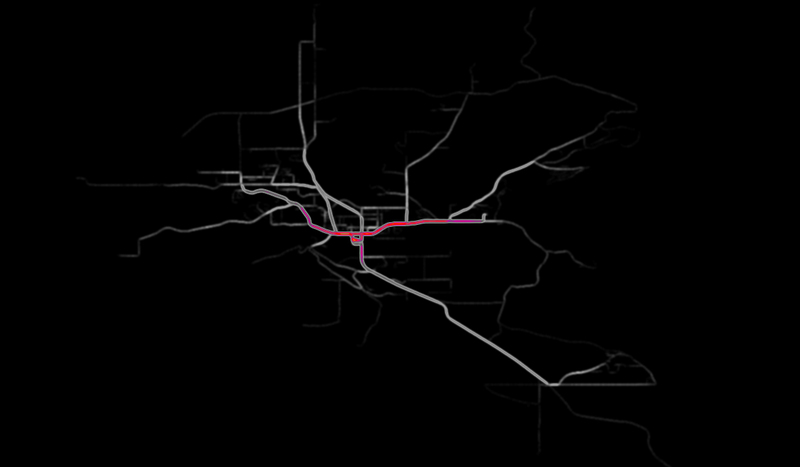 Citizens can use our products to have better overview of traffic situation in their city. 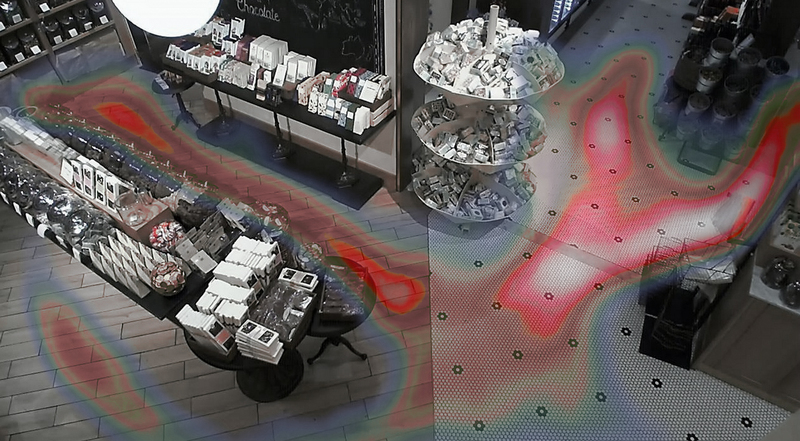 Heatmaps of various flows within a city, a department store. Analysis of mobile operators’ anonymised data that provide big manufacturers with better understanding of their employees’ needs.